Today is all about…rain and chilling out and endless cups of tea. And another pattern. Spring’s here in Melbourne and change is in the air. Along with a lot of pollen. And cleaning, lots of spring cleaning. On warmer days it also means you might be able to go out with just a T-shirt and no jacket, wow. 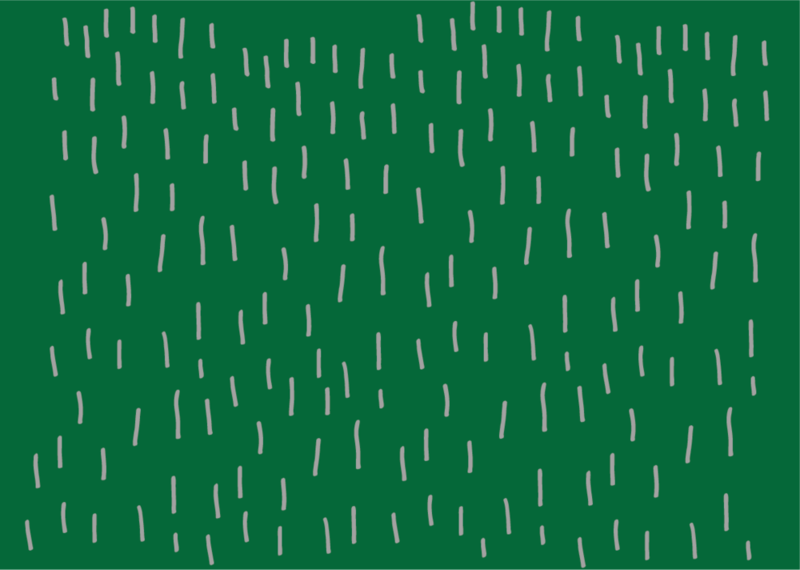 I’ve been working on some new patterns lately, inspired by the change in weather, and here’s the first, Spring Days. It still needs a few tweaks but the colours are just how I wanted them. 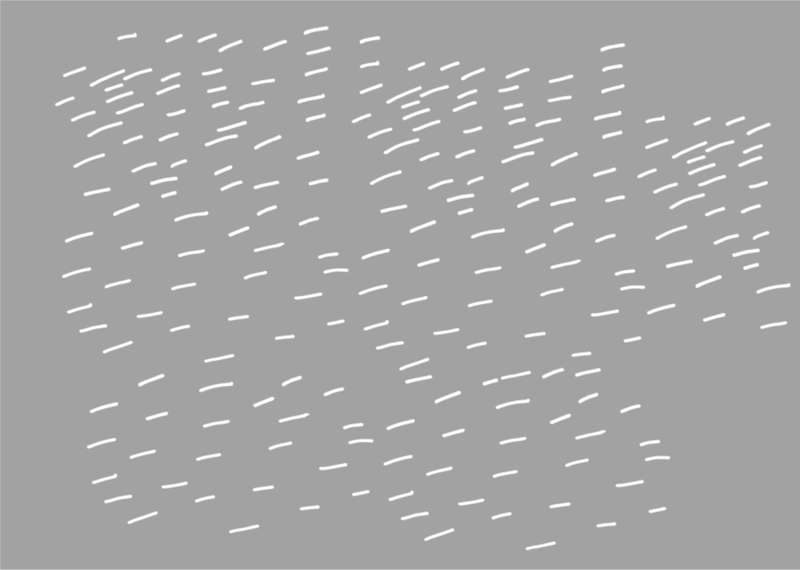 I’d quite like to wear this pattern as a T-shirt, so maybe it’s time to think about some digital printing…we’ll see. Hope your October is going great! When I get in a creative rut I like to try something new, to keep myself happy and push myself in other directions. Trying out a different technique of drawing/painting/colouring/whatever is usually a good way of doing this - just do something, anything, right now, as quickly as you can. 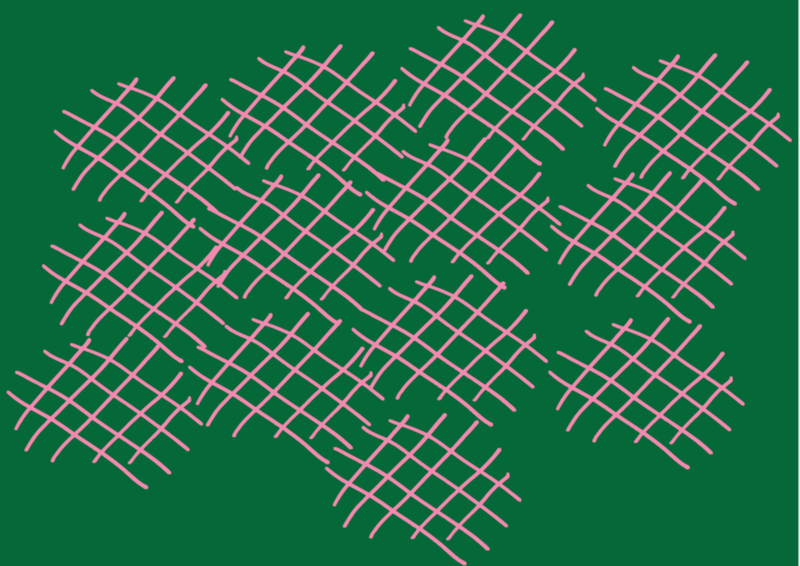 So when I felt in a funk yesterday I took time to draw a heap of patterns with a Sharpie, then scanned them and turned them into a handful of minimal two-colour patterns (my favourite). Happy Wednesday to you. Because screenprinting requires a different separation for each colour, I tend to think about design/patterns in a certain way. As I'm also a massive fan of minimal colour palettes (two or three colours maximum), this has been just fine. But lately I've had a hankering for a change, so the other day I bought a set of watercolours. Here are a few patterns I've been playing around with (ie: me going colour crazy). I've had a sore tooth all week, which has totally sucked. 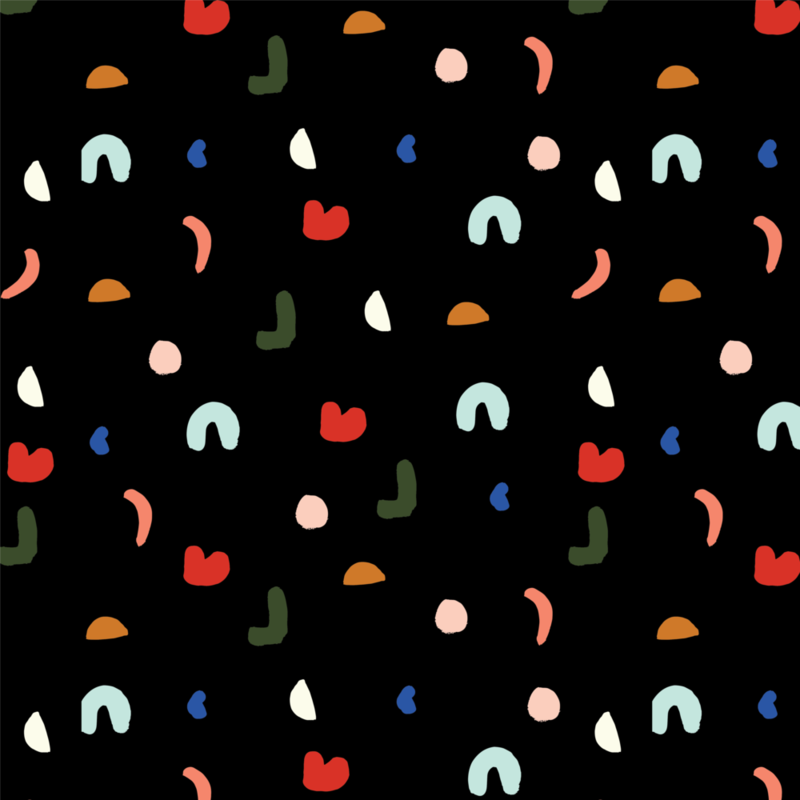 But it's inspired me to draw the offending tooth and turn it into a pattern. Can you tell I'm a fan of simple colour palettes and imperfect lines? So here are a couple of sore tooth inspired patterns and below that - some hairy legs I drew last week, which I kind of think would make a cute tea towel. I hope your week has been better than mine and your teeth are happier than these!